Click the button below to receive the basic application form. If accepted, you will get free access to the D-Tox Academy as well as other materials to support your marketing communications. Receive 20% commission on completed sales transactions that you generated. Home Detox 101 lays out the most basic steps to detox your home's air, water, dust, hands, and sleep. When your home is healthier, so are the bodies of those who spend time in it. 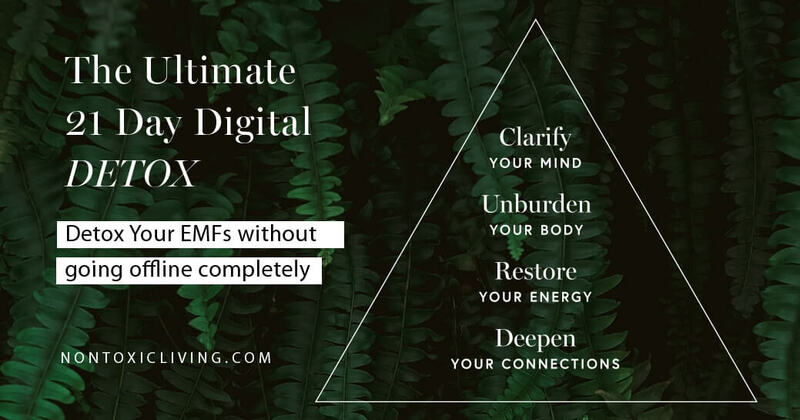 Reduce your electromagnetic fields (EMFs) and you will create an environment that supports improved sleep, less brain fog, more presence, more likeability, and optimized wellness. Earn 20% of sales transactions completed through your affiliate link. Currently, the prices of workshops range from $249+. Becoming an affiliate is simple and only takes a few minutes. Simply head over to our affiliate sign up page and create an account. After opening an account, you'll receive an application form. If accepted, promote the detox workshops and get paid for completed sales transactions that use your referral link. You can get more technical information about how the platform's affiliate program works (such as cookie duration) here.